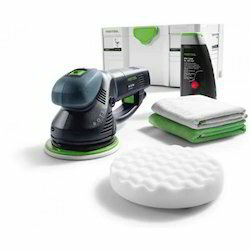 Pioneers in the industry, we offer all-inclusive set sander, spot repair set, swirl mark set, sanding machine and high gloss set ii sander from India. 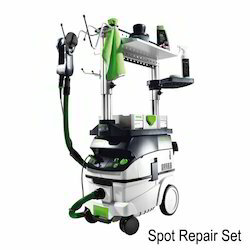 Spot Repair Set equipped with a mobile dust extractor, with all consumables and the ROTEX RO 90 for sanding and polishing. Switching times dispensed with, the set comes to the carriage. The tools are always at the ready and the work process optimized by one tool for two applications, which leads to improved efficiency and sales potential in the workshop. 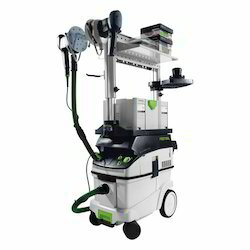 Ideal sanding workplace for energy-efficient paintwork preparation. 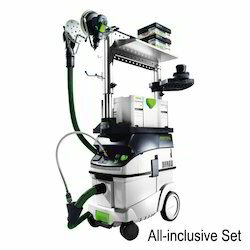 Equipped with all the necessary working equipment for saving time and costs in the workshop. Sanding work station with high energy efficiency. 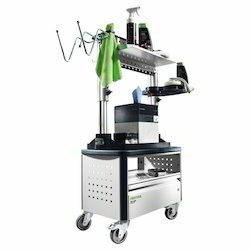 Mobile compact workstation with all consumables for the new 1500 Finish solution and for polishing out swirl marks. With rounded edges.